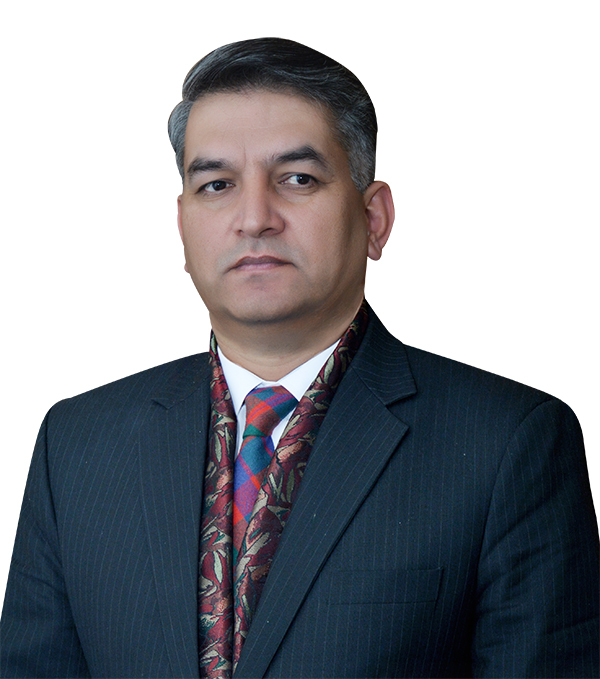 Dr Talat Shabbir is Director China Pakistan study Centre at Institute of strategic studies. He holds PhD in International Relations from Quaid-i-Azam University, Islamabad. He has M Phil in International Relations from University of Karachi, Masters in International Relations from University of Balochistan and Masters in Political Science from University of Punjab. His research areas are South Asia, Belt and Road Initiative, CPEC and Pakistan-China relations. Dr Talat has been a visiting scholar at Sigur Centre for Asian Studies, George Washington University, USA. He has been on the faculty of Institute of Strategic Studies Research and Analysis (ISSRA), National Defence University (NDU) where he was responsible to conduct national security workshop and national media workshop. He regularly contributes to newspapers on domestic, regional and global politics and hosts an academic programme Belt and Road Economic Future (BRIEF) on a Digital Broadcast Television (DBTV) to address issues related to Belt and Road Initiative (BRI) and China Pakistan Economic Corridor (CPEC). Having served Pakistan army for thirty years, Dr Talat has diverse experience of management, administration, public relations, advocacy, HR and media. Dr Talat also has literary interests and has a book of short stories and collection of selected poetry to his credit.